Amenities can sometimes make or break your stay at a hotel. Certain amenities may even be the reason you chose one hotel over the other. Chocolates on pillowcases are nice, but when a hotel goes above and beyond to make your stay magical, it can make all the difference. Four Seasons Orlando is upping the ante when it comes to amenities. For the month of September and the first two weeks in December they’re celebrating “Couples Weeks” by offering a whole floor dedicated just to couples, dinner and a movie nights, mixology classes at their on-site restaurants, and their adult only will pool will have extra amenities just for the couples. Are you planning your stay-cation yet? 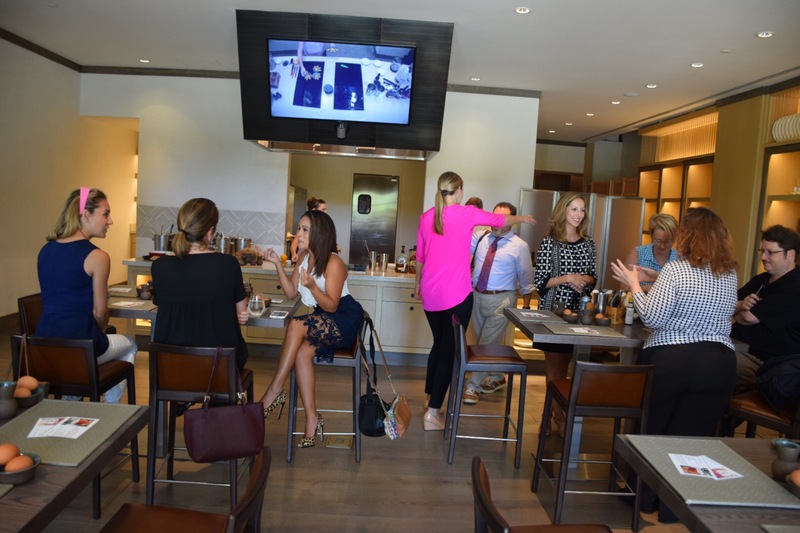 “Foodies” will enjoy dining at one of the Resort’s six restaurants, including the signature rooftop restaurant, Capa, which offers views of the nightly Magic Kingdom Park fireworks. 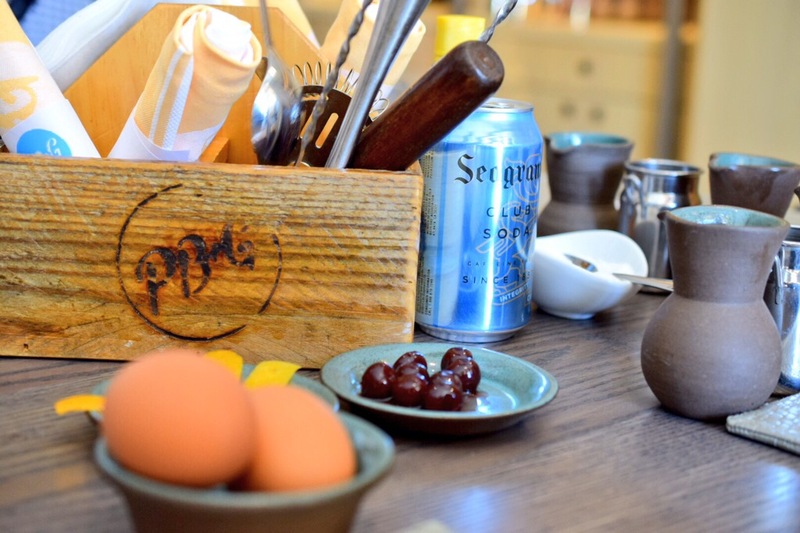 Ideal for couples seeking a romantic dinner, tapas or expertly grilled prime meats can be enjoyed on the terrace overlooking scenic lakes and woodlands. Numerous other options abound with Ravello, Plancha, PB&G, The Lobby Bar and Lickety Split. Throughout the month of September, Four Seasons is offering complimentary mixology classes twice a week. 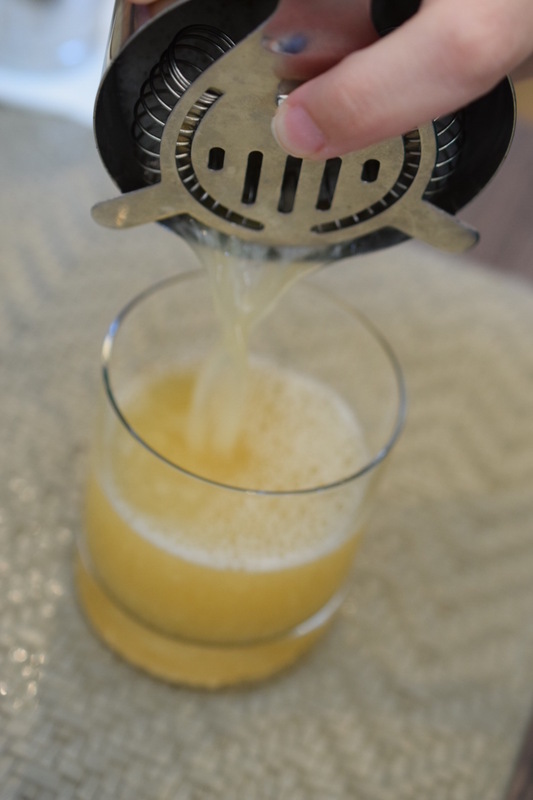 Couples can “shake and stir” things up by learning how to make signature cocktails, such as the Plancha Mojito or Capa Sangria. Plus, Ravello is participating in Magical Dining Month, offering a special prix fixe three-course menu for USD 33 per person. Josh and I were invited to try out one of their mixology classes featuring Four Roses Bourbon in celebration of Bourbon Heritage Month. 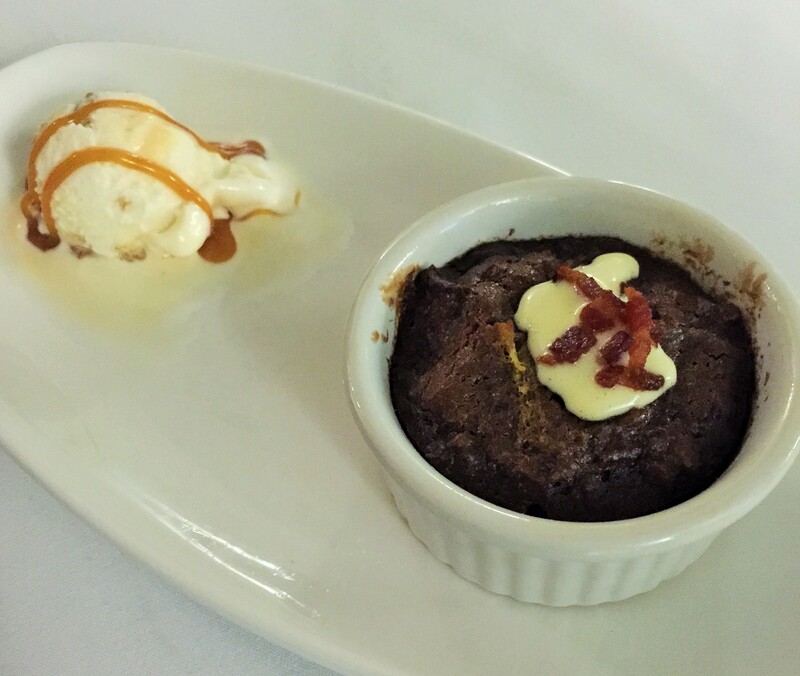 The Four Seasons sent several staff members to Kentucky to taste some of the best bourbons. 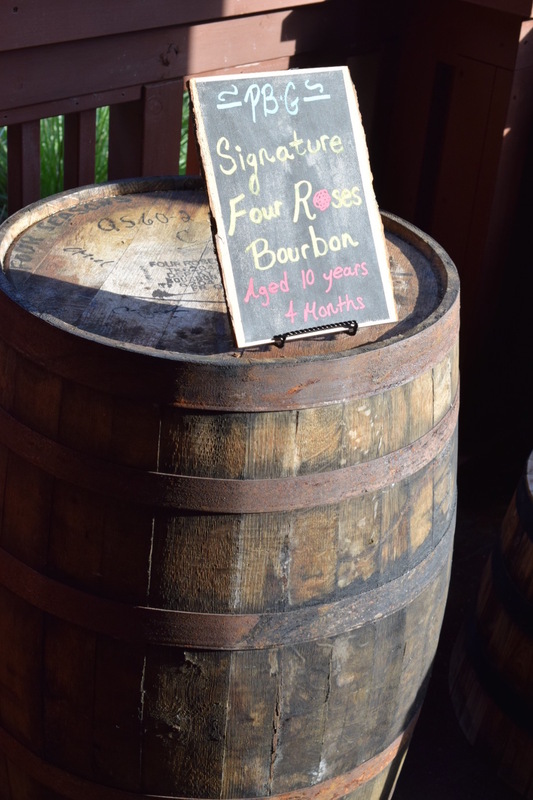 They came back with their own personal barrel of Four Roses Bourbon to be used exclusively at the Four Seasons. 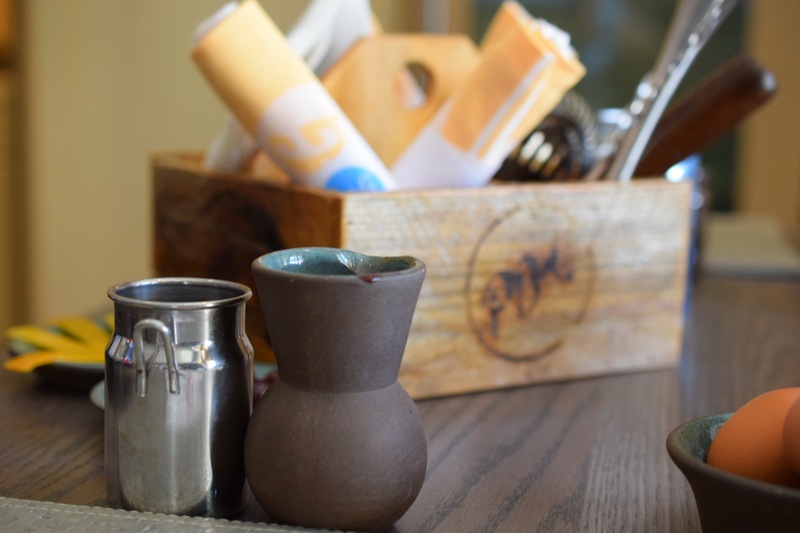 The barrel now resides at PB&G Restaurant and is available throughout the resort until it’s gone. It was the bourbon that we made our first drink with. The tables were laid out with everything we would need, and attentive staff was on hand to ensure nothing ran out, and to offer assistance if we ever needed help. Did you know bourbon is only bourbon if it’s made in the US? That’s not just us being selfish, it’s actually the law! Confession: I am not a fan of straight liquor. I prefer it mixed, but mixed well. It has to have a good balance of liquor and other ingredients to make the perfect cocktail, in my humble opinion. Perhaps that is why I liked the first drink we made so much. 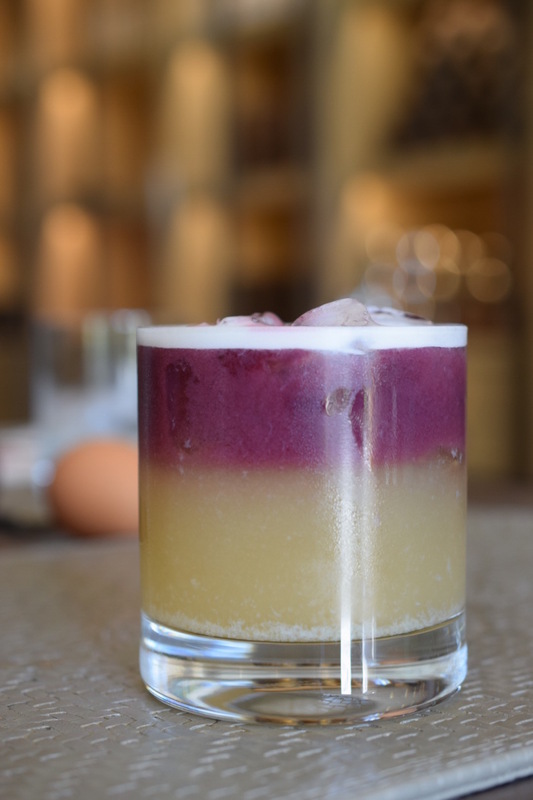 Dubbed the City Slicker Sour, it blended the excellent Four Roses Bourbon with Contreau, lemon juice, simple syrup, egg whites and Cabernet Sauvignon beautifully. The rich, smooth flavor of the bourbon was not over powered by the other ingredients, or vice versa. They all complemented each other in a lovely balance of flavors. Another bourbon fact: it can only be called bourbon if it is mixed with a grain mixture of at least 51% corn. Our second drink was a simple Old Fashioned. We used Woodford Reserve bourbon this time around. This is a drink for true bourbon lovers. The sugar, bitters, and club soda were there only to highlight the bourbon. 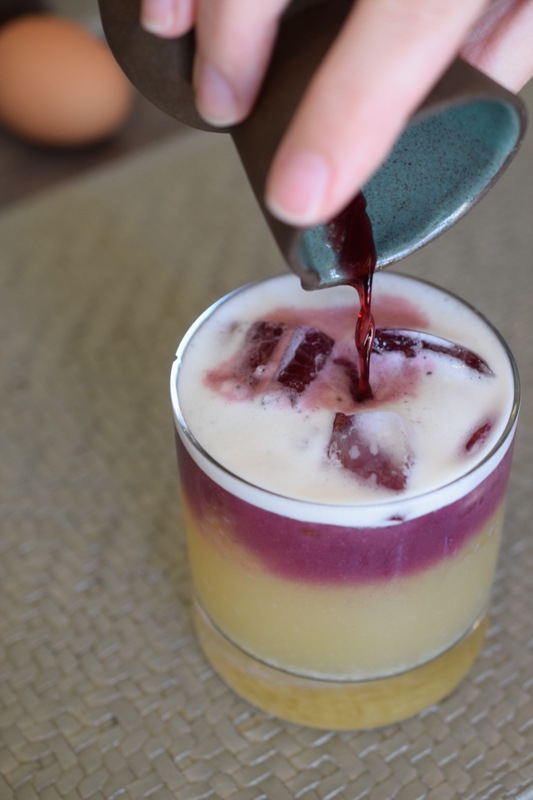 It is front and center in this simple cocktail. This was Josh’s favorite of the night. A third drink was announced as a surprise: a mint julep. 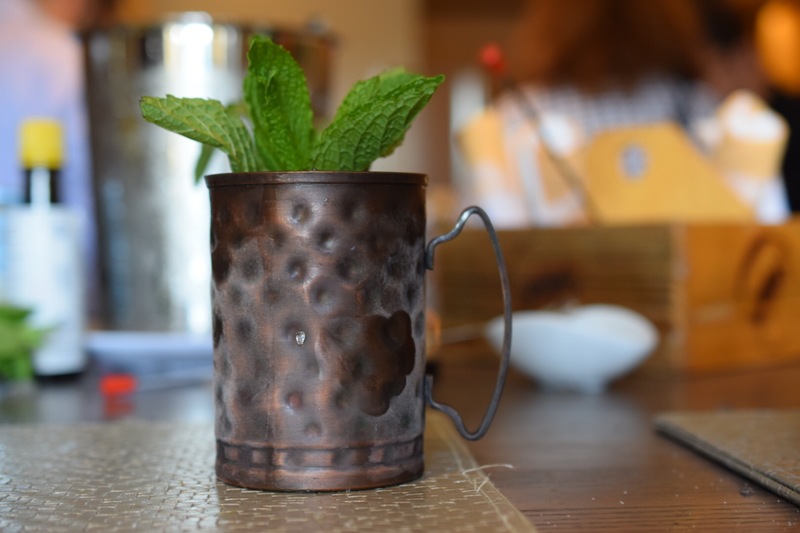 We made these “mule” style in hammered copper mugs that turned frosty as the drink was prepared. A little sugar and some mint is muddled with ice. 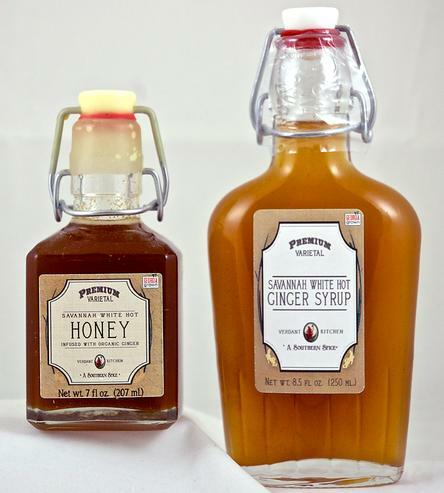 Top it off with bourbon, and mix gently with a spoon until the mug turns frosty. 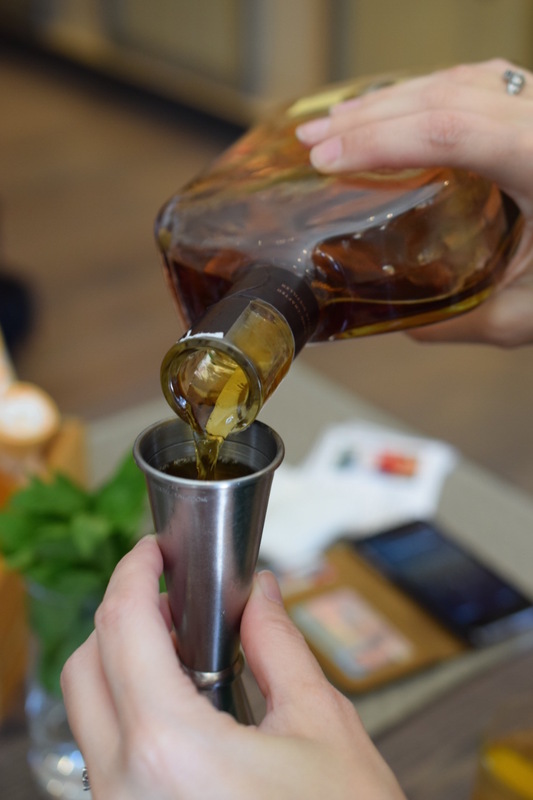 Garnish with more mint. Viola! 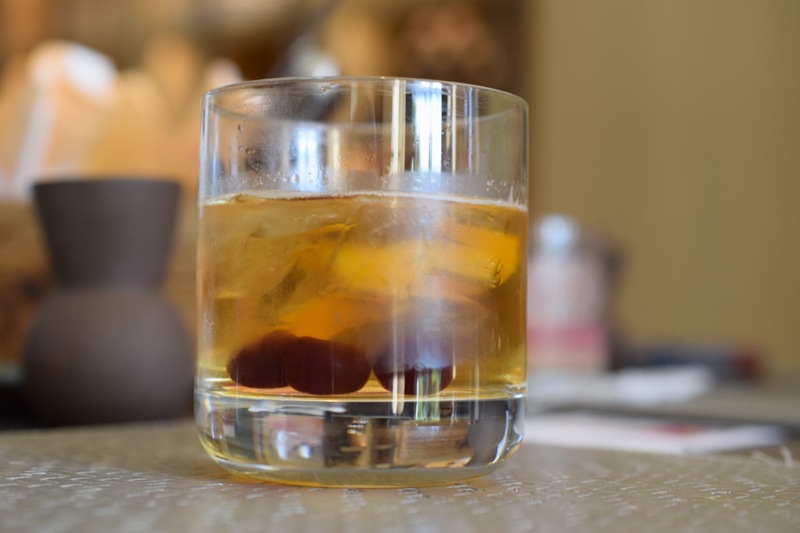 Another bourbon lovers drink. Great for hot Florida summers. 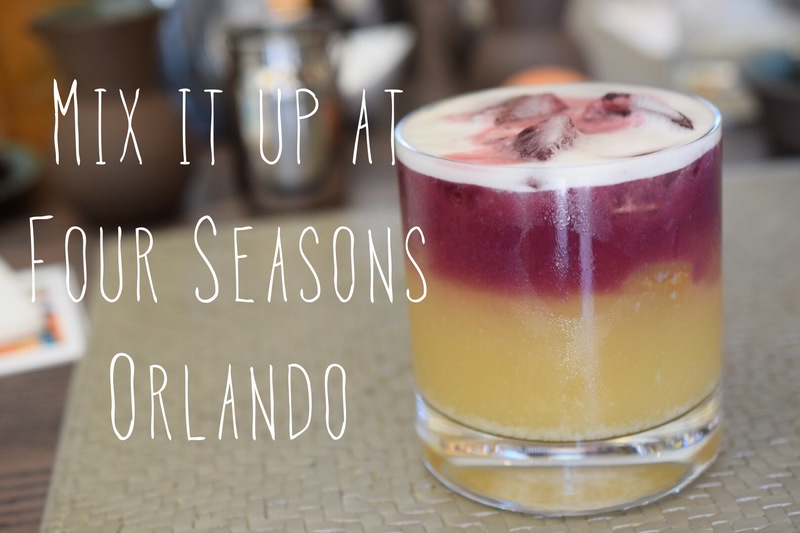 This is just the tip of iceberg of great amenities you can find at The Four Seasons Orlando. So, what are you waiting for? Start planing your vacation or staycation today. 4Rivers Smokehouse burst onto the Central Florida food scene in 2009 and everyone promptly fell in love. Josh and I included. We loved them so much we had them cater our wedding. On Wednesday, March 25th, John Rivers, owner of 4Rivers, was the featured chef for Chef’s Night at Second Harvest Food Bank of Central Florida’s . Every other month Second Harvest invites a local chef into their Community Kitchen where they work alongside Second Harvest’s culinary training students cooking a meal for 100 guests. The Culinary Training Program provides qualified, at-risk and economically disadvantaged adults with the with the skills needed to pursue a sustainable career in the food industry. The proceeds from the tickets to the event go back into hunger relief programs for Central Florida residents. It’s a wonderful chance to give back to the community and enjoy a delicious multi-course meal at the same time. The next Chef’s Night is May 27th. 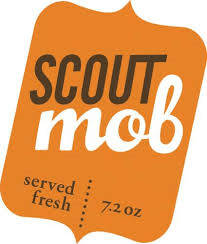 The featured Chef will be Kevin Fonzo of K Restaurant. Our meal was full of Southern influences and rustic touches. 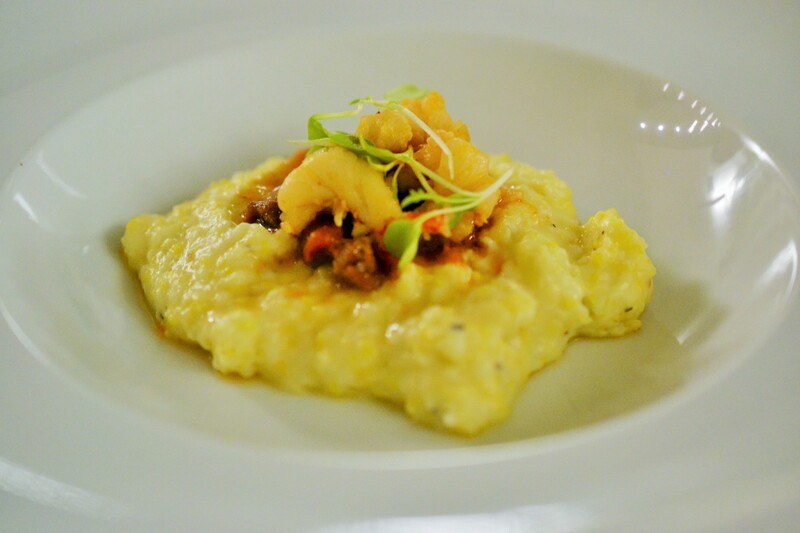 Each meal was a classic dish elevated to new heights. 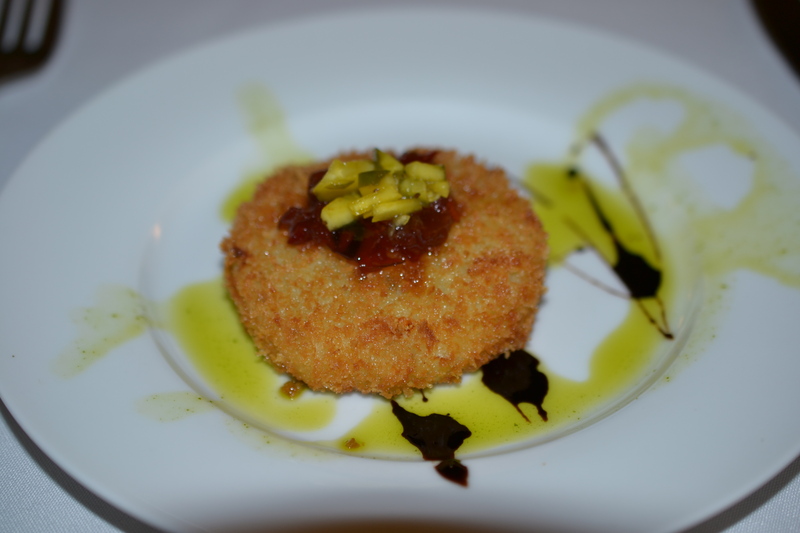 From fried green tomatoes to brioche pudding, every plate was simple, but elegant. 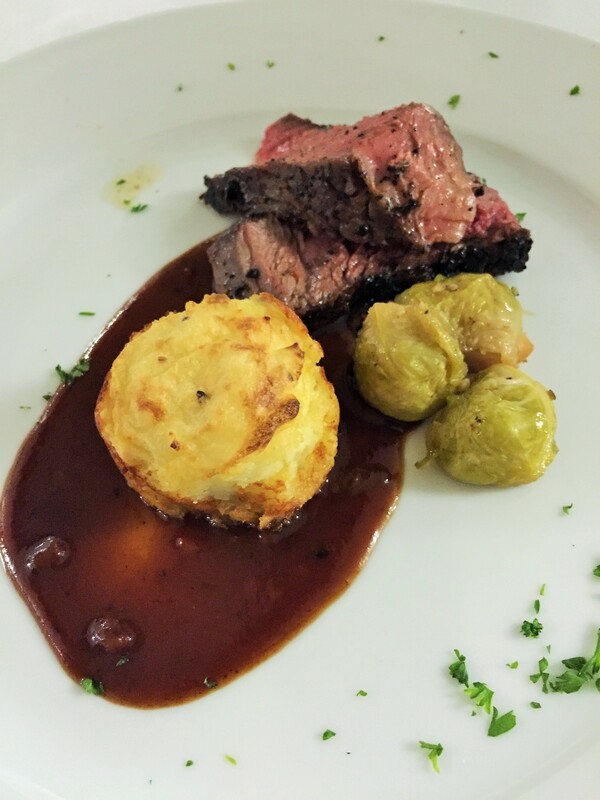 Coffee-Rubbed Rib-Eye Steak – Cabernet Reduction, Gruyere Mash and Maple -Glazed Brussels. 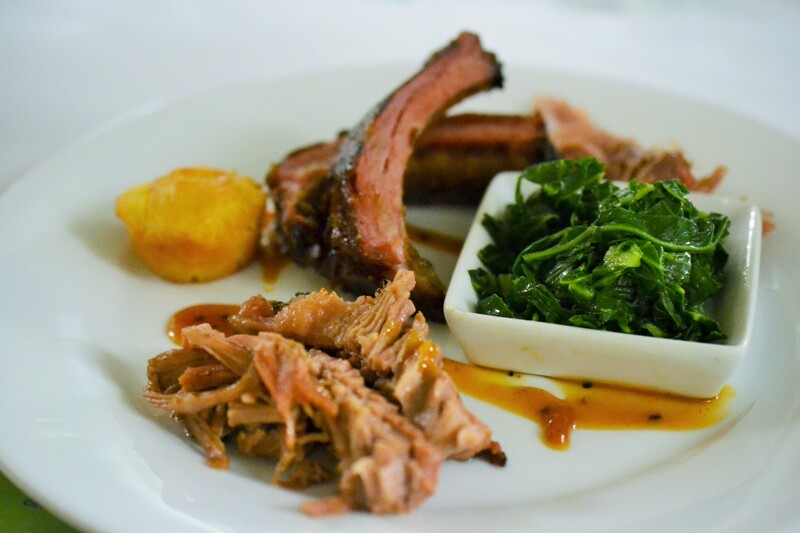 If all this look delicious, be sure to attend the next Chef’s Night on May 27th with Kevin Fonzo of K Restaurant. Go here to sign up for email updates.